A wreck of an Amaltheus as found – hope for a salvagable inner whorl ? So a candidate for Amaltheus bifurcus ? So case closed – or is it ? 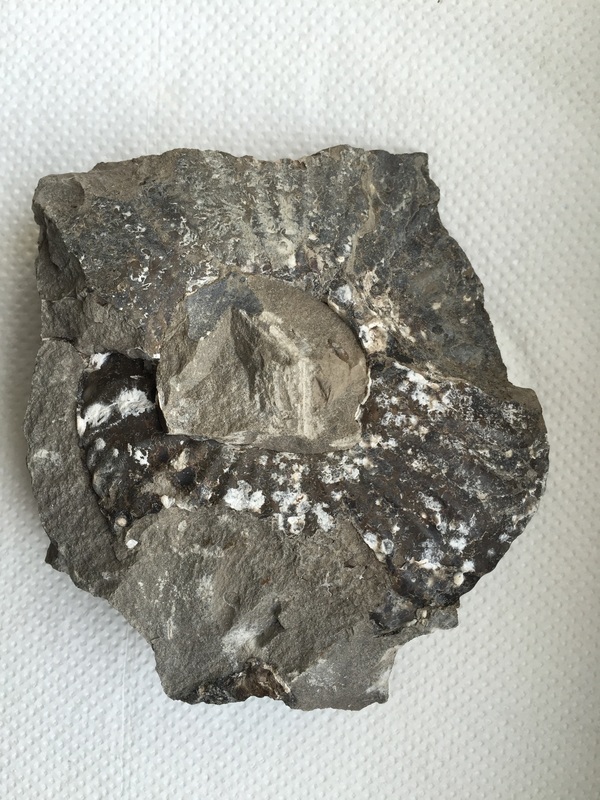 and this ammonite has exactly 28 % ! 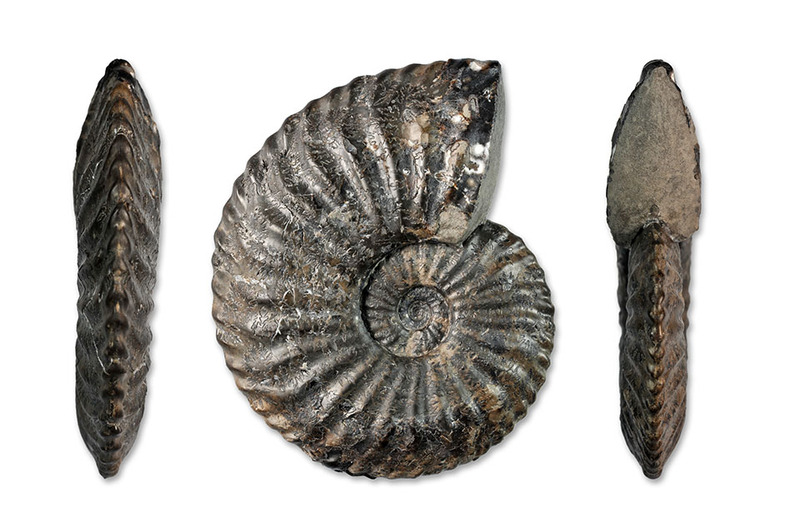 early A. stokesi or even a hybrid, since these ammonite species did occur together.